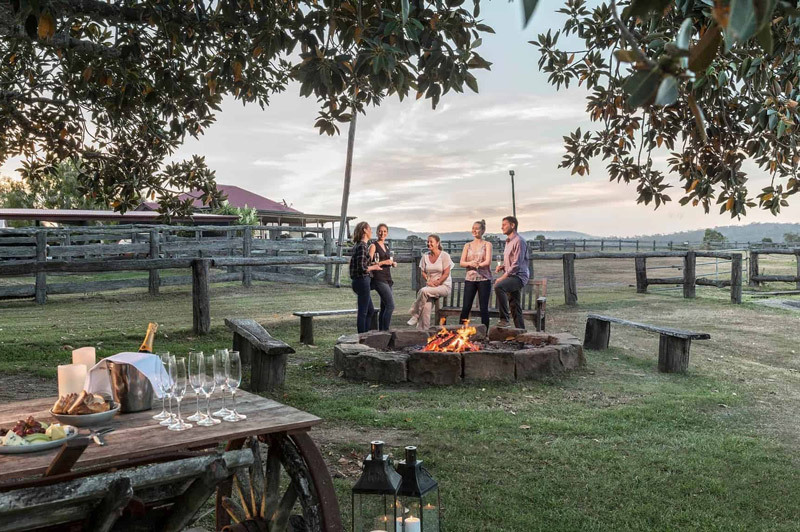 Spicers retreats have become synonymous with relaxed luxury. With cosy fireplaces, secluded villas and tantalising restaurants, you would be hard pressed to find someone who is not aching for their very own Spicers escape from the daily grind to a world of relaxation, luxury and wondrous experiences. 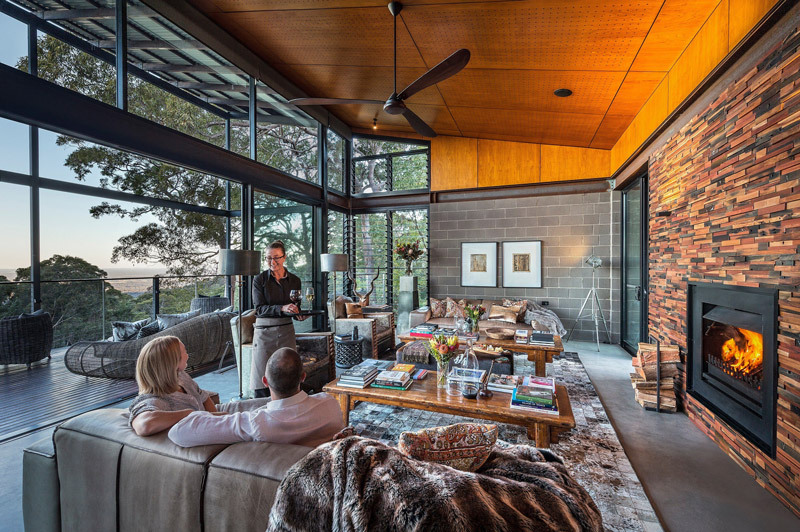 Spicers newly opened property ‘Guest House’ in the heart of the Hunter Valley offers wine lovers the opportunity to explore the beloved wine region by day and relax in the modern elegance of the newly refurbished five star Guest House at night. Overlooking the mountains and vines, each room feels like a home away from home and is perfect for a weekend escape. 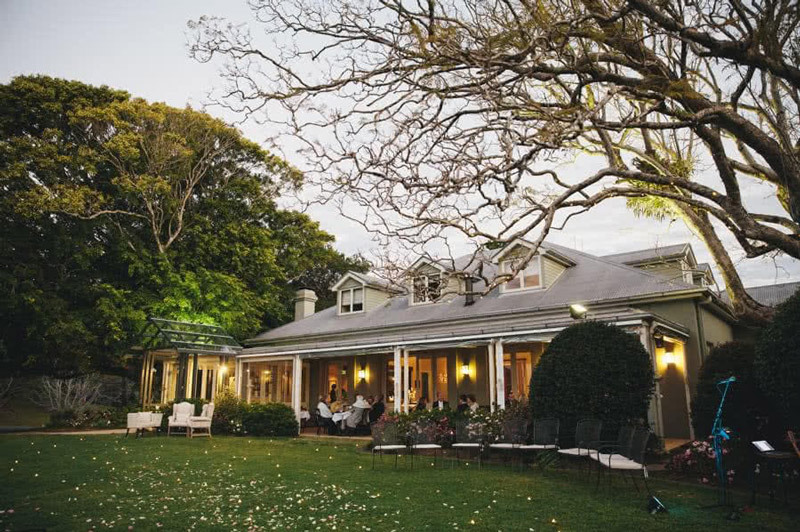 After a hard day, sampling the very best wine the Hunter Valley has to offer, a visit to Eremo Restaurant is a must. With multi-hatted executive chef Cameron Matthews at the helm, this Italian restaurant truly is the centrepiece of the retreat. 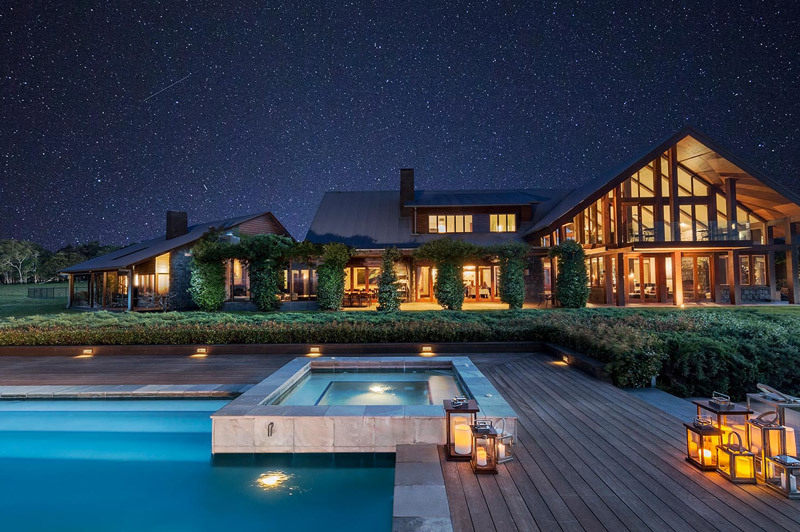 For travellers wanting more seclusion in The Hunter Valley, the villas of the Spicers Vineyards Estate situated within the vines and bushland are exactly what you are looking for. Guests can elevate their experience by taking part in The Vineyards Signature Vino Spa Ritual at the peaceful Spa Anise, a must after a day spent exploring the Hunter Valley. Taking inspiration from the wines and vines of the region, this is a treatment with no equal incorporating a Champagne sorbet exfoliation, skin soothing infusion with pressed grapes, and a masque infused with freeze-dried Shiraz, it is no wonder the Estate was voted one of the best romantic getaways in Australia. Tamarind is a tranquil, Asian inspired Oasis set on the cusp of a rainforest. Once your aching muscles have relaxed after a stint in your private hot tub, you will no doubt be ready to take on one of the courses offered by Tamarind’s very own cooking school, a true gourmand’s escape. 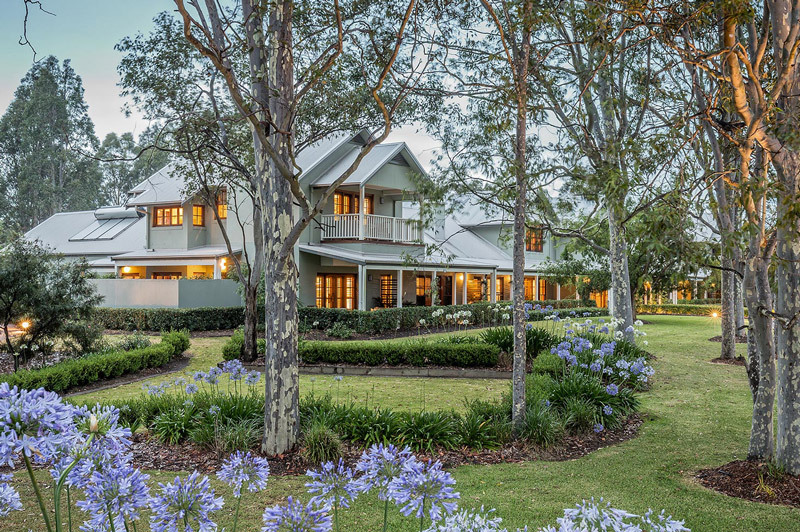 Taking its inspiration from French countryside estates, Spicers Clovelly Estate is all European elegant luxury just a few hours’ drive from Brisbane. A wander through the estates abundant garden is a beautiful way to spend the afternoon before a sublime dinner at the famous Long Apron restaurant. If you are a sweet tooth, you may wish to secure a coveted seat for The Sweet Apron Dessert Degustation. 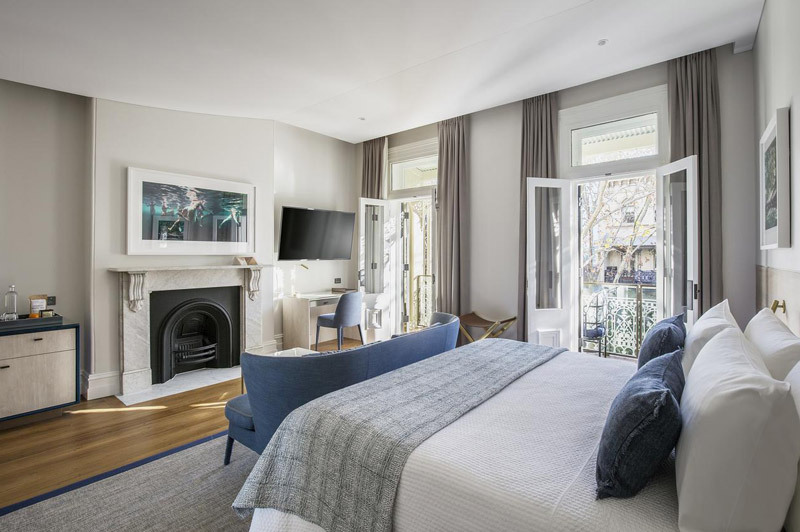 If your idea of an escape involves the exciting bustle of a city, then you may want to put Spicers Potts Point on your travel list. 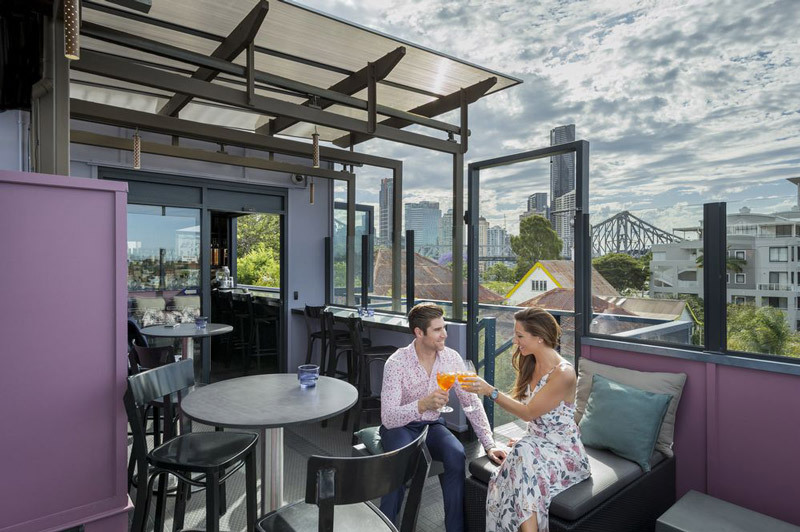 This luxurious inner city hotel is situated in a truly amazing location that will no doubt entice you to get out and explore Sydney. Another Spicers city escape can be found within an iconic Queenslander known as the Balfour Hotel. Situated in one of Brisbane’s trendiest suburbs, you are mere steps away from some of the best restaurants, parks and shopping that the Queensland capital offers. 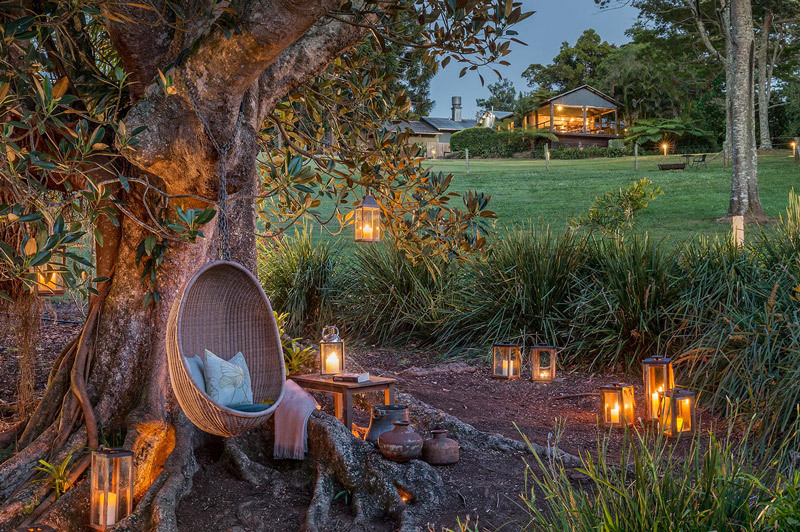 Getting back to nature, Spicers Hidden Vale is a bush adventure just waiting to happen. With ATV tours, mountain biking trails and an infinity pool straight out of your dreams, this hidden gem with leave you with a rejuvenated spirit and a renewed hunger for life. Australia’s “highest non-alpine lodge” is best viewed from a helicopter on your way over the Great Dividing Range. Relax with a long, rustic style lunch in the Chef Hatted restaurant The Peak, treat yourself to the Mountain Man or Mountain Woman signature treatment at the Spa Anise and watch the sunset from the infinity spa in your secluded villa. When it comes to Spicers retreats, they truly are an escape worth having. 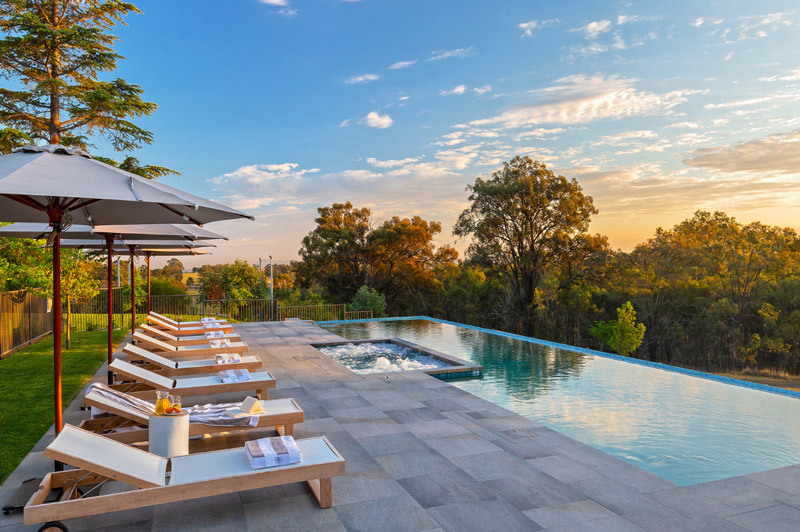 If a short getaway to a luxury retreat sounds like your ideal weekend getaway, talk to one of our experienced advisers about booking a stay at a Spicers property. Having commenced travelling from a young age, Catherine Coburn is an avid adventurer, seeking out the very best each location has to offer. From wandering through the bazaars of Morocco, to skiing The Alps and The Rockies, it’s the unique experiences, generally food based, that truly get her excited about travelling.